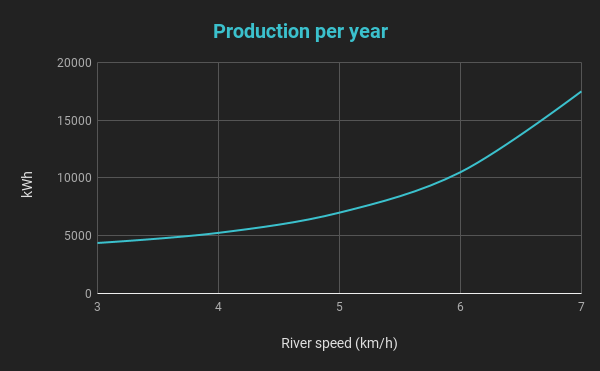 Large rivers’ constant flow transformed to local electricity production by floating hydropower generators. PowerWhale is a floating electricity generator simply tied to any fixed boat or pontoon. It is mobile, the size of a big jetski and looks good nearby your river restaurant. 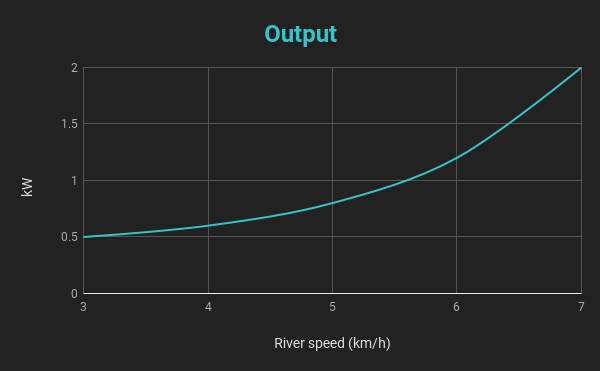 PowerWhale provides 0.8 kW clean electricity at an average river speed of 5 km/h. And it is totally predictable, 24 hours a day, 7 days a week! 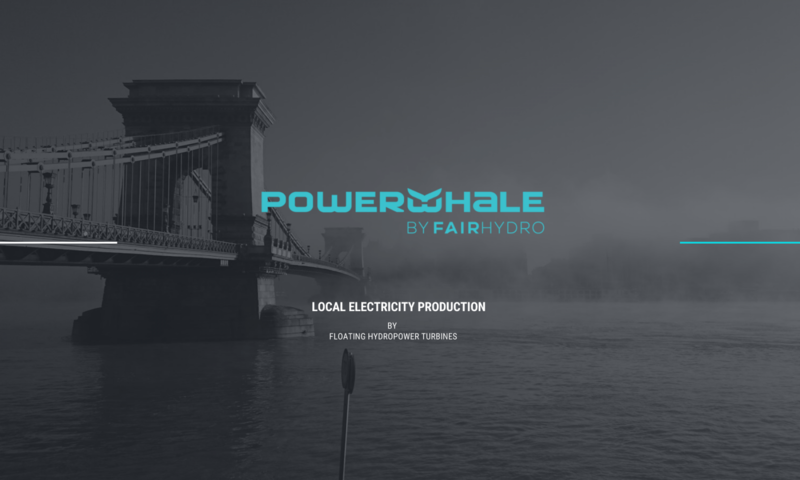 PowerWhale’s innovative way of transforming hydro-kinetic energy is protected by a patent.